Last Wednesday, EuropaCorp announced (via Variety) that the company will be scaling back its production after posting record losses of $135 million during the last financial year. Their last project, Valerian and the City of a Thousand Planets, has grossed $223 million worldwide ($40 million domestic and $182.7 million internationally). The problem was its large $177.2 million budget, however. The company will continue focusing on making action thrillers and sci-fi films along the lines of Taken, Lucy, The Professional and The Fifth Element, but they will produce less of them and EuropaCorp’s Luc Besson will now have more oversight over each of them. The projects will carry a budget of about $25 to $35 million per film. One of those projects is the Lucy sequel, starring Scarlett Johansson, which EuropaCorp says Luc Besson has already written the script for. The 2014 release was made for $40 million and grossed $463.4 million worldwide ($126.7 million domestic and $336.7 million internationally). Written and directed by Besson, Lucy is an action-thriller that tracks a woman (Johansson) accidentally caught in a dark deal who turns the tables on her captors and transforms into a merciless warrior evolved beyond human logic. The film also stars Academy Award winner Morgan Freeman. Before the Lucy sequel happens, Besson’s next movie will be an English-language action thriller with a female lead, budgeted in the $30 million range. The film, based on an original idea and written by Besson, will start shooting next month. Are you looking forward to the Lucy sequel? Let us know in the comments below! 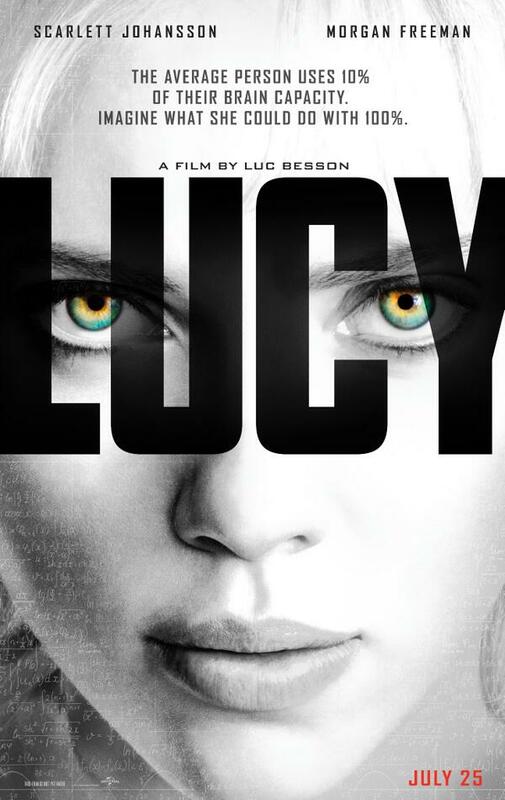 UPDATE: Luc Besson says, via Instagram, that has not written the script for Lucy 2 yet.